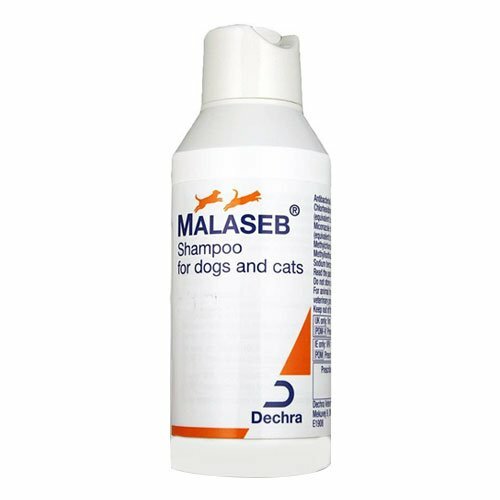 Malaseb medicated shampoo efficiently cleans the dog of dirt and debris and prevents infections of all kinds. The shampoo with antimicrobial ingredients treats the dog for bacterial, fungal and yeast infections. 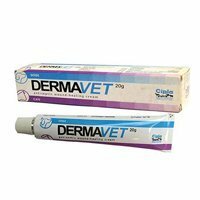 It also fights against ringworms found on the dog’s skin. It inhibits disease-causing bacteria and keeps the coat hygienic. Active ingredients Chlorhexidine Gluconate and Miconazole Nitrate prove therapeutic for bacterial and fungal seborrhea in dogs. 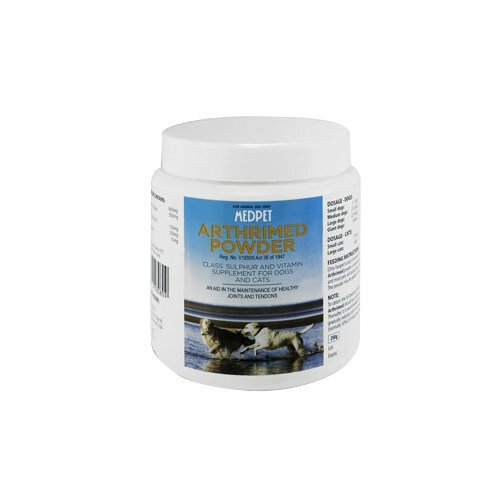 It destroys infective spores and reduces clinical time required to cure any kind of skin and coat infection in the dog. A medicated shampoo for dogs, Malaseb prevents all kinds of microbial infections occurring to canines. 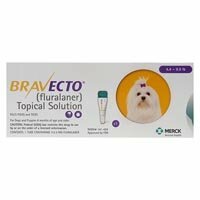 The shampoo with anti bacterial, anti fungal and anti itching properties is not only efficient in cleaning debris and dirt from the dog but also keeps away fungus, yeast and bacteria. It keeps away skin diseases and maintains a healthy skin in dogs. Wet the pet with water. Apply small quantities of shampoo at different spots on the dog’s body. Rub and massage gently to create lather. Use sponge for effective lathering and penetration of the shampoo. Keep for 10 minutes and then rinse with lots of water. 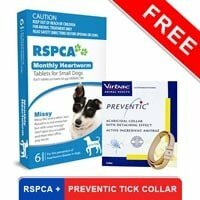 Use twice a week untl the symptoms persist or as per the veterinarian’s guidance. Use as per the label instructions. Take veterinarian’s advice for use on the pet’s infected with microbes. 31 of 124 found this review helpful. 0 of 86 found this review helpful. It is the only shampoo that works on my furry pal as he has sensitive skin. I now use it whenever I feel there is a requirement on my pooch. I strongly believe that you guys are doing an excellent job by providing such branded products at a price that is very cost-effective. 305 of 330 found this review helpful.